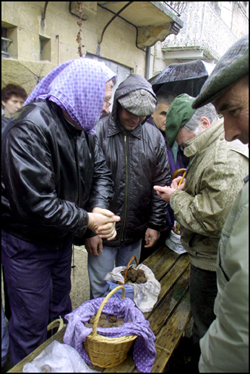 Good timing is crucial for harvesting truffles: a truffle harvested too soon, will have little or no aroma and taste; a truffle harvested too late, will be spongy and have an unpleasant smell, not good for consumption. 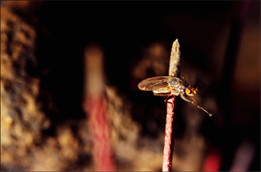 The harvest for the Périgord black starts in late November, lasting until February and often March. 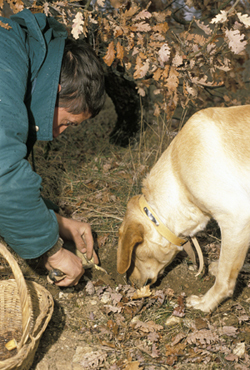 Truffle hunting is undoubtedly one of the aspects of the truffle, which has contributed the most to the fascination and myth surrounding it. The conditions needed for their growth, the peculiar methods to find them and the difficulties to harvest them, create an atmosphere of mystery and legend. 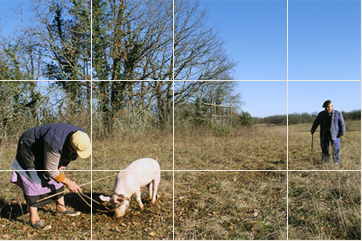 Combined with very real market challenges and turmoil, hunting for truffles is unlike any other plant search and harvest, and as much a part of the adventure as eating them.